Hi Loves! Abuzz 2014 for me. I even forgot to post my EOTD last New Year’s Eve. These pictures were taken 2 hours before New Year. I actually transferred these pictures right away to my desktop, still I forgot to post it. I am hoping it is not yet too late to share it with you. So, here is a quick post of my New Year’s Eve EOTD. 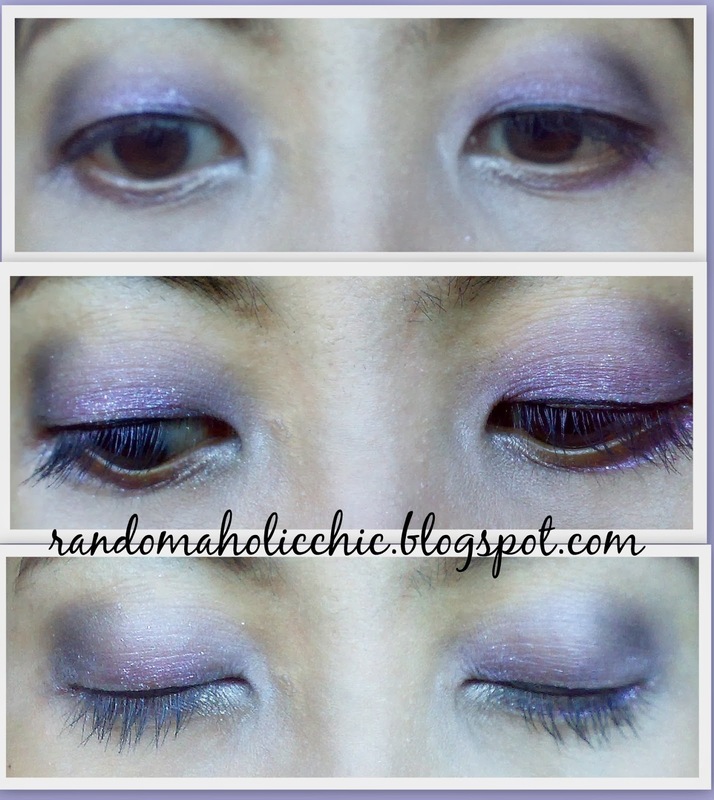 As you can notice, my EOTD is 2014 lucky color of the year radiant orchid inspired. I opted for a simple look which I can also wear not only in the evening. I always use primer prior to putting the base to make my eyeshadows last longer. 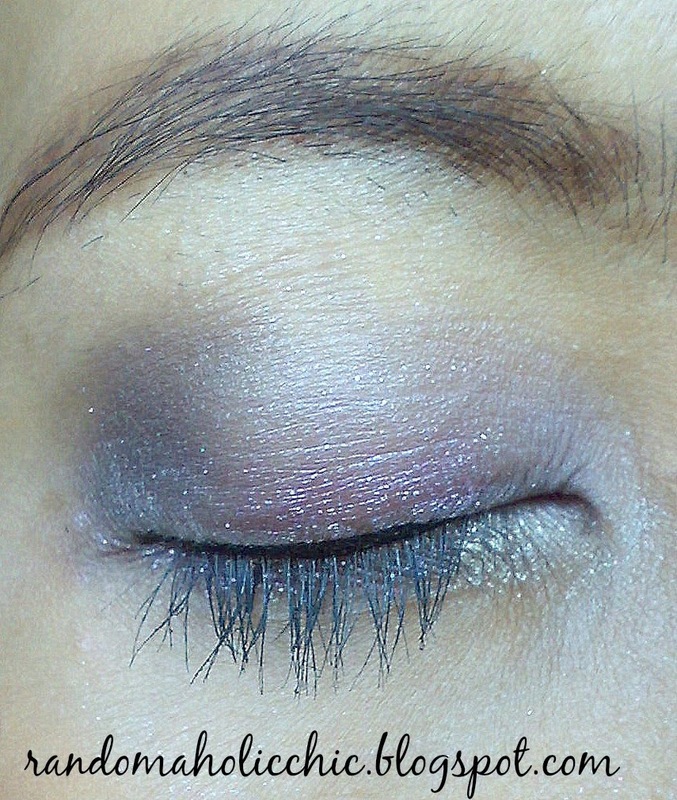 I used a medium-toned purple eyeshadow for this look. I blended with darker purple shade. I like it with a little shimmer on top of it which made the look complete and perfect for the celebration. I hope you liked the simple look I created.